Kari was born in Wisconsin, she has lived in Colorado for 35 years and in Brighton for 25 years. Kari has excellent patience and interpersonal skills developed over her 10 years of working with TSA at DIA. Kari enjoys spending time with her teen aged daughter and reading. 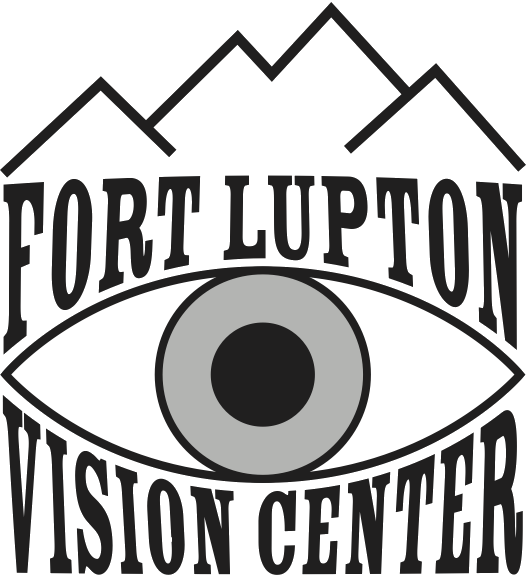 Kari has been with Fort Lupton Vision Center since 2014. She has enjoyed learning about the optical field and lens technology. She loves helping people find a fashionable look whether it be glasses or Contacts.